Happy Friday to YOU! The first week of December has come and gone and now we are supposed to get “wintery weather” this weekend. In Arkansas all that means is more ice than snow with probably a little sleet thrown in for fun and I’m ready for it! I can’t wait to spend my weekend curled up on the couch watching Christmas movies and NOT getting out in the awful weather. HA! That brings me to this week’s Friday Five. If you are new around here you should know that I reserve Fridays for talking about the “Friday Five”. Most weeks it’s just a random list of five things and sometimes there is a theme. Ok fine. 95% of the time my list is random and rarely is there a theme but today I’m doing a theme! Today I’m talking about my five favorite Christmas movies!! I’ve been thinking about this for a while now and even because there are so many Christmas movies out there but I think I finally have it narrowed down to five. So here we go with this week’s Friday Five, Christmas Movie edition! ONE. National Lampoon’s Christmas Vacation. I have always loved this movie but this year I have developed a greater appreciation for it….HA! Maybe it’s all the shirts I see on Etsy with movie quotes that I think I need for Christmas? HA!! Either way, it’s a classic and one I hope that all of you have seen. TWO. Home Alone. To me, Home Alone is another Christmas classic. I was born in the 80’s and was a child of the 90’s which was one of the best times to be alive when it comes to TV shows and movies. Home Alone is one of the funniest, realest Christmas movies out there and is filled with classic one liners people still use today. I LOVE this movie!! THREE. The Holiday. Ahhhh…The Holiday. I love this movie for so many reasons. 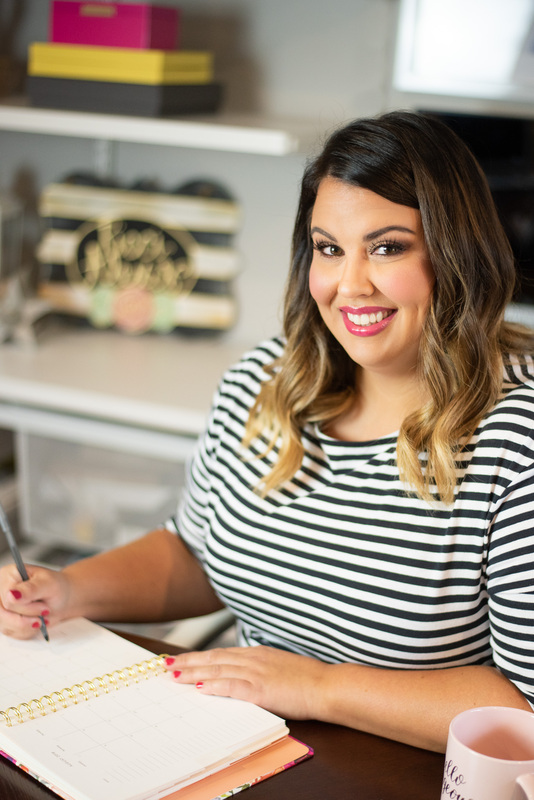 It’s about single women who are standing up for themselves and making a change in their lives. I love how different these women are from each other and yet how alike they are. I would also KILL for Cameron Diaz’s blinds/curtains in her room. Think I could get those for my apartment?? HA! FOUR. A Christmas Prince. Yes, I am including last year’s Netflix smash hit, A Christmas Prince to my top 5 Christmas movies list. It’s super cheesy and I don’t care. I love it! 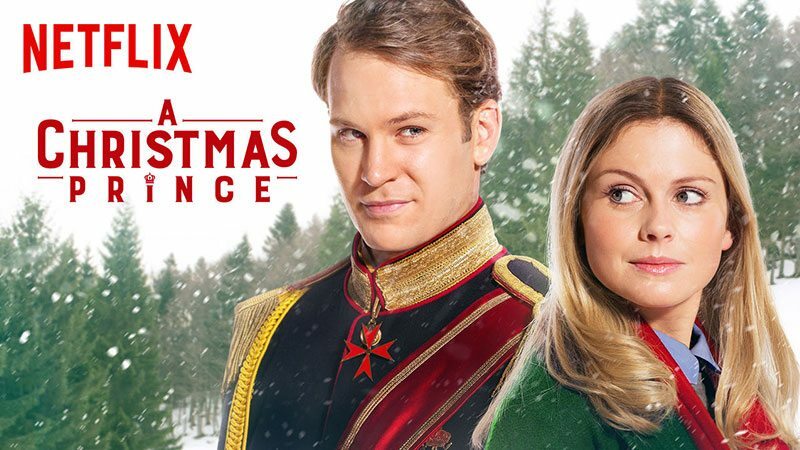 It’s got that Hallmark Christmas movie vibe but it’s on Netflix and there is an even cheesier sequel, A Christmas Prince: The Royal Wedding. Yes, I have watched it and yes, I love it too!! FIVE. The Nutcracker Prince. Ever since I was a little girl I have been Nutcracker obsessed. I recently saw Disney’s new Nutcracker and the Four Realms and it was really good but nothing will ever measure up to this cheesy 90’s nutcracker cartoon. I always watch it when it comes on TV! And that, my friends, concludes this week’s Friday Five – Christmas movie edition. 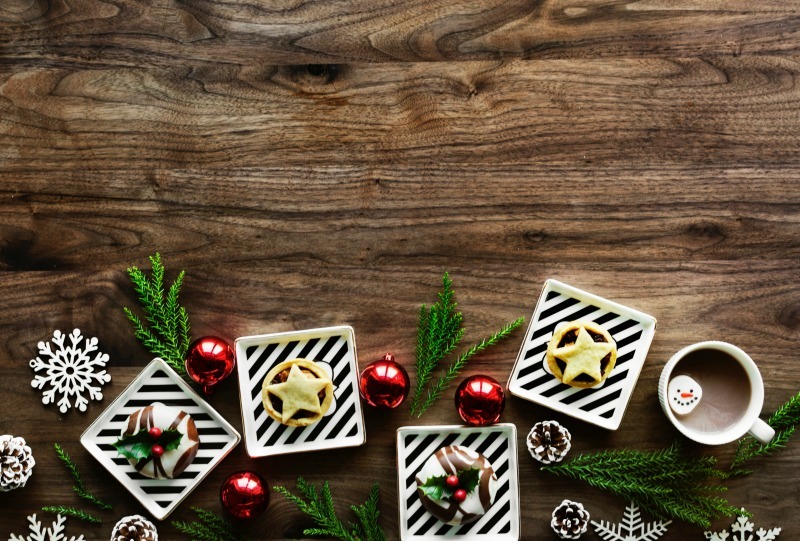 What is your favorite Christmas movie?? 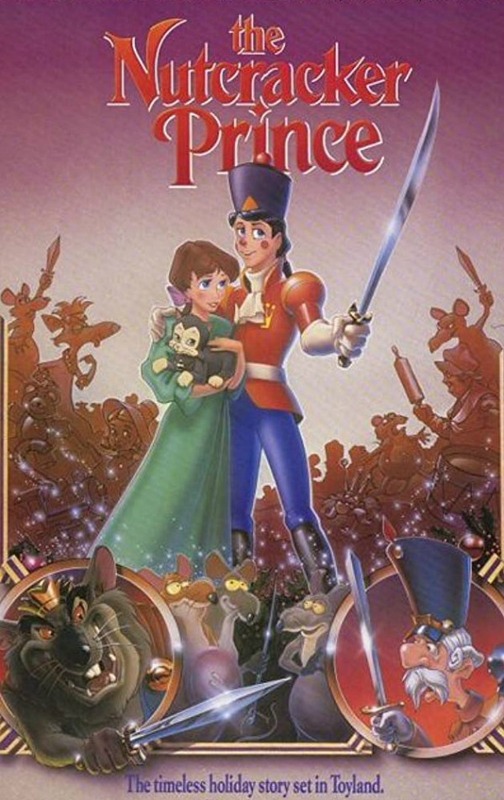 The nutcracker prince is my go to movie but there are so many great ones out there. They make wonderful gifts. I remember watching The Nutcracker Prince all the time as a kid! I loved it! I should watch it again. I have not seen The Christmas Prince. I love Christmas movies. We’re watching Elf tonight. The Nutcracker Prince is so so so good! LOL! Great list and I love them all too!! My husband just rolls his eyes when he asks what I am watching. Can’t help it. I am a sucker for cheesy movies. But, Home Alone still makes me belly laugh everytime and NL Christmas reminds me of my crazy family. Home Alone is my all-time favorite and I also love A Christmas Story. It’s so cheesy but I have to watch it every year. My Mom’s favorite is A Christmas Story! I almost put it on here but then I remembered The Nutcracker Prince! LOL! We do home alone and Elf every year! Those are just fun movies to watch with the entire family for Christmas. There are a few here that I have not seen yet and they are perfect for everybody to watch. I might just add those to our repertoire this year. I like your list. I can’t live without 4 Christmases or Christmas with the Kranks. Two of my must-see during the holidays! I forgot about 4 Christmases, that one is so FUNNY!! YEP!! I need to get some holiday movie watching under my belt!! I haven’t started yet! A Christmas Prince is so popular. I need to get around to watching it eventually so I will see what all the hype is about. It’s super cheesy but so good!! LOL!! We just watched The Santa Clause 2 tonight with the kids. I need to introduce them to Home Alone. I love all of The Santa Claus movies!! Oh just love all of these Christmas movies!!! Haven’t seen the Nutcracker prince yet though! That version of The Nutcracker is so old and cheesy but it’s a classic!! These are all lovely classics to watch again and again. 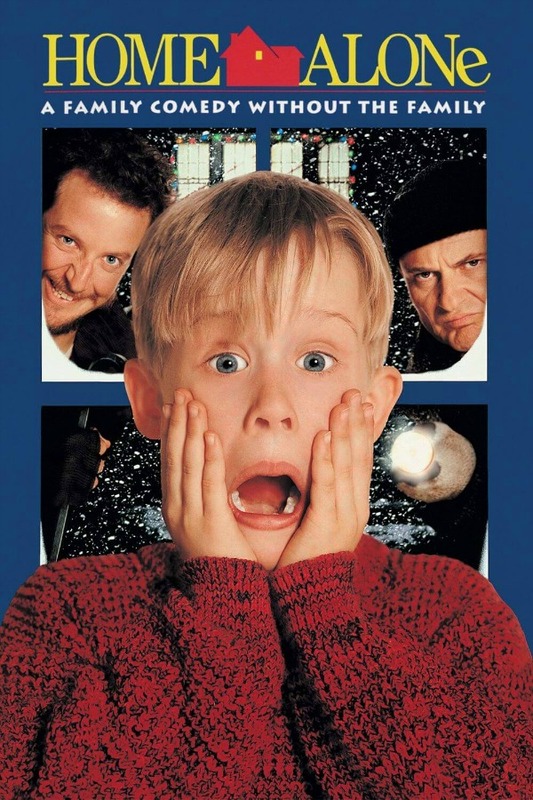 A personal favourite is Home Alone.Would not mind watching it any number of times. We love Home Alone series, I have no clue how many times we’ve watched it. I kind of like the Holiday too. I am in a mood of a Christmas movie too. I love holidays for this. 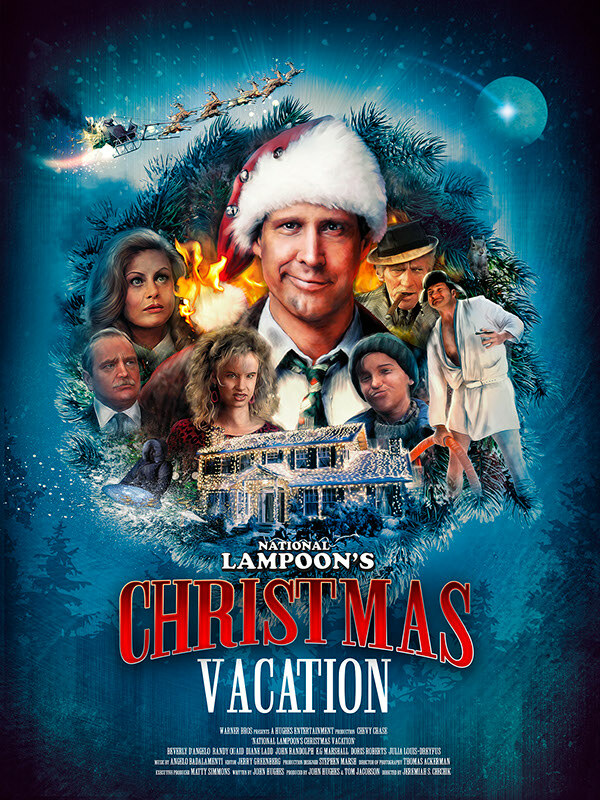 National Lampoon’s Christmas Vacation would be perfect for the family movie night! Home Alone and The Holiday are two of my favourites. Home Alone is just everything from my childhood so I watch it a few times in december! I am a sucker for Christmas movies. I have to say my fave is Elf and second would be Home Alone. Classics! I love the whole spectrum when it comes to Christmas movies. White Christmas, National Lampoon’s, Polar Express…no one can figure out what my Christmas style is! I forgot about Polar Express!! I love that movie! !